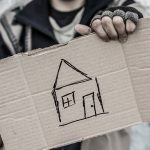 Spending your senior years on the streets might seem like a stretch for most people, but it’s a closer reality than some would like to think as people on fixed incomes deal with growing housing affordability issues. Taxes, utilities and other costs of home ownership go up as retirement benefits needed to pay for them are non-existent or aren’t keeping up with inflation. There is a real seniors affordable housing crunch already here, and it will only get worse as by 2025 it’s projected that seniors will compromise 22. 4 per cent of the local population. That’s almost a doubling of the current seniors population in less that a decade. 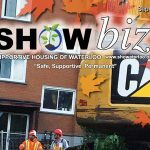 Supportive Housing of Waterloo (SHOW) is trying to get ahead of the Grey Tsunami by building a new affordable housing project at 402 Erb St. W., to provide housing for seniors at risk of becoming homeless. 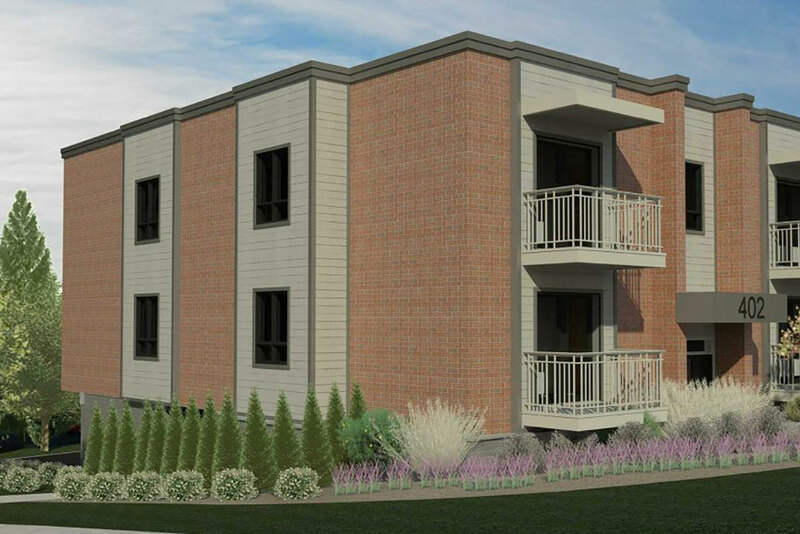 Demolition work began on the site at the end of April, and the project hopes to build nine units, with one being fully accessible, to address a growing number of seniors on the waiting list for affordable housing. Currently, the wait time for affordable housing for seniors is at more than two years at a time when premature aging, declining health and other factors make those waiting even more susceptible to their housing insecurity. The federal government has announced a plan to invest 11.2 billion in affordable housing over the next decade, and the province has also announced additional supports for more projects. But while those details get sorted out, SHOW wants to get the shovel in the ground for its newest project after its successful 30-unit project at 362 Erb St. W., Waterloo.